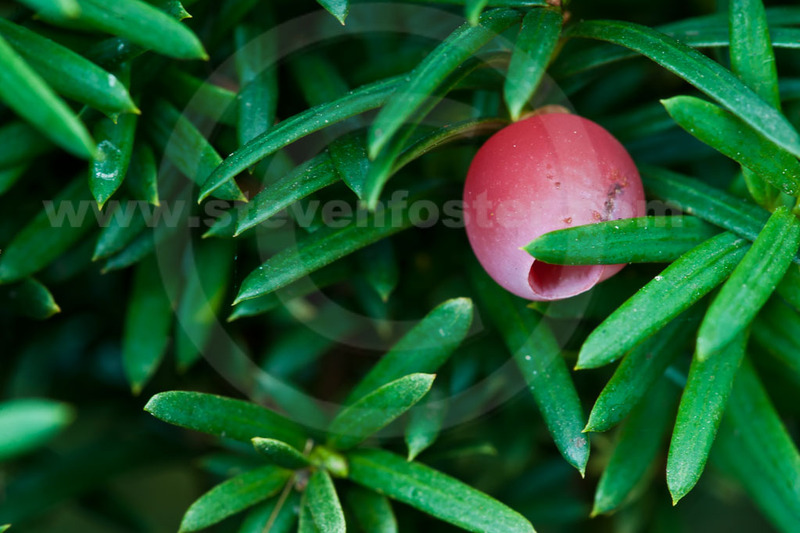 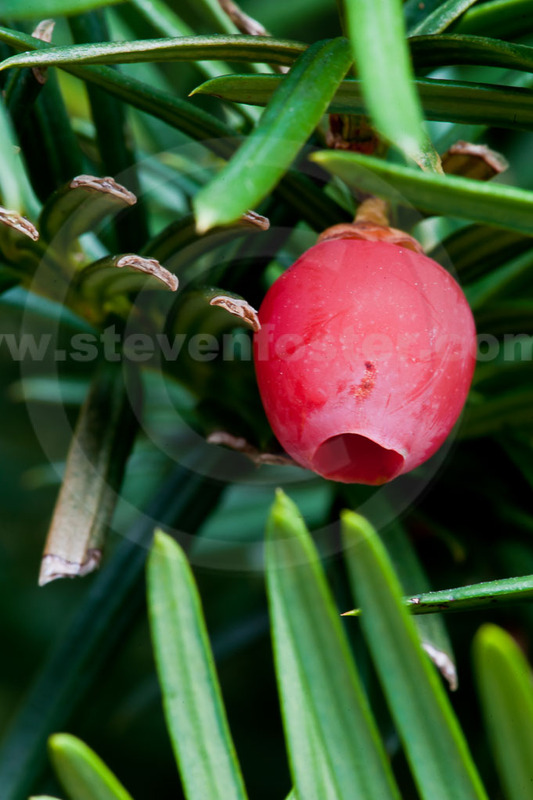 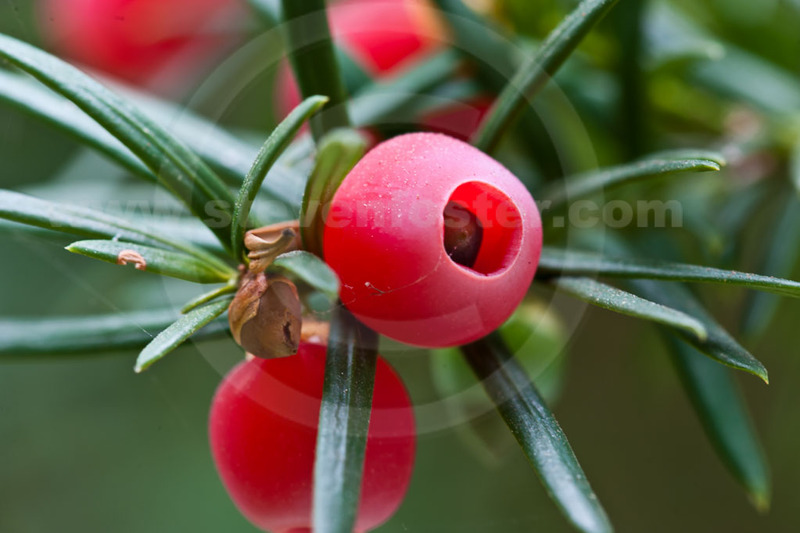 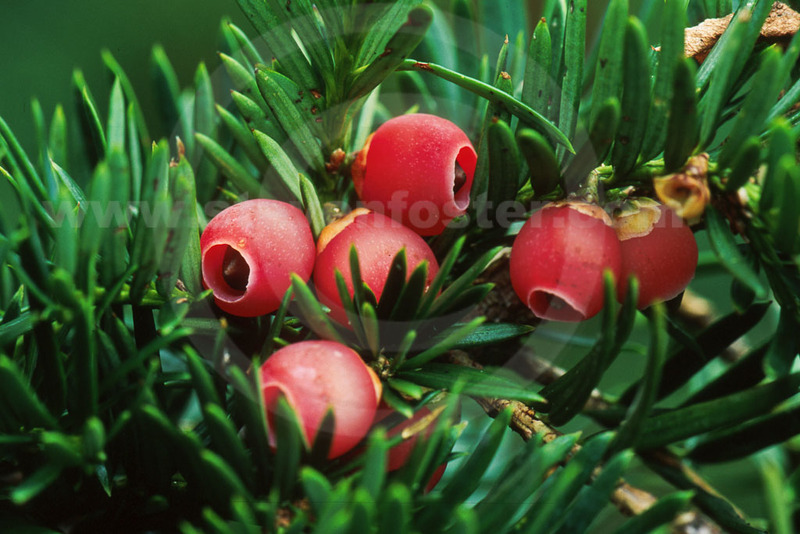 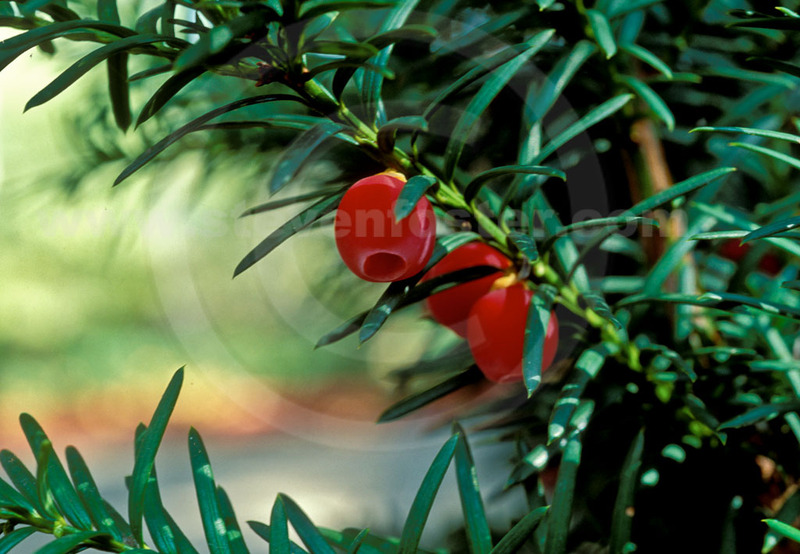 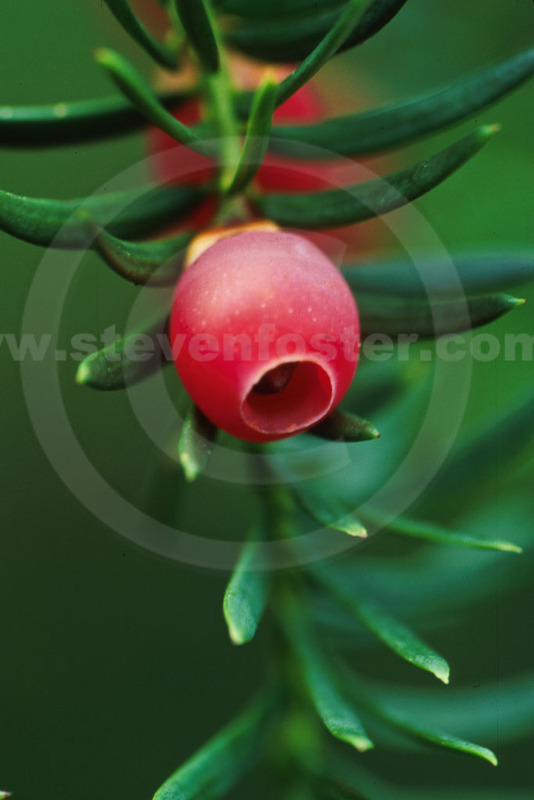 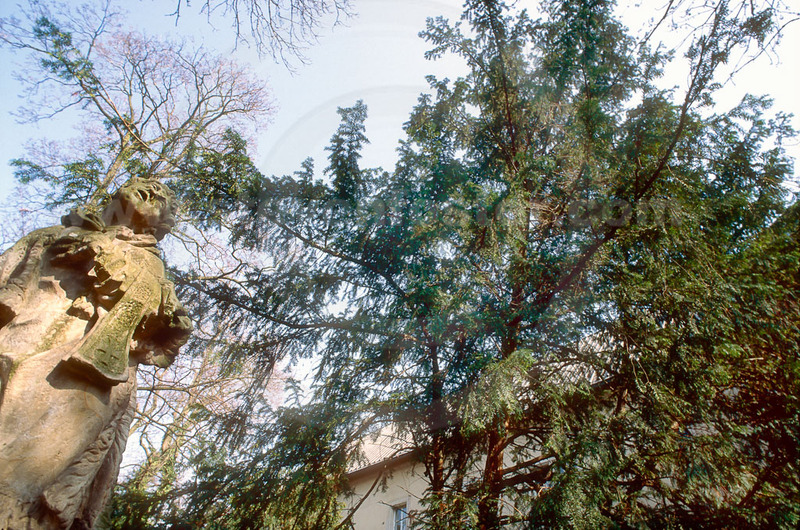 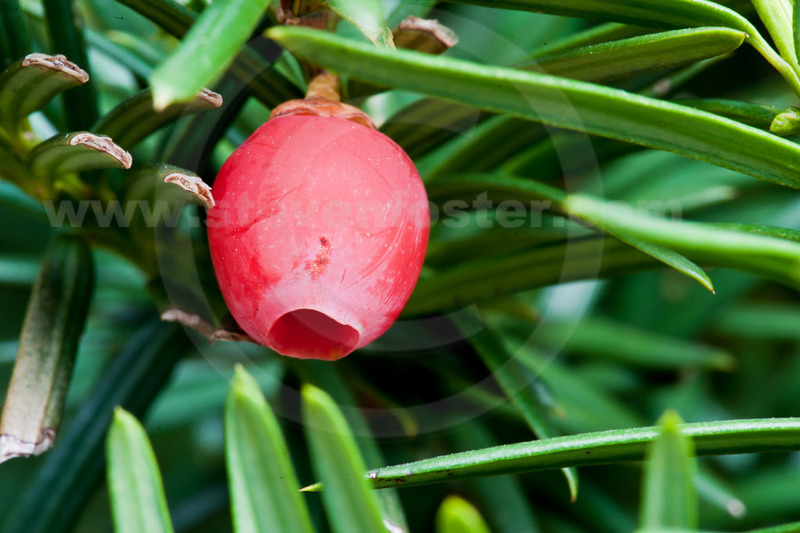 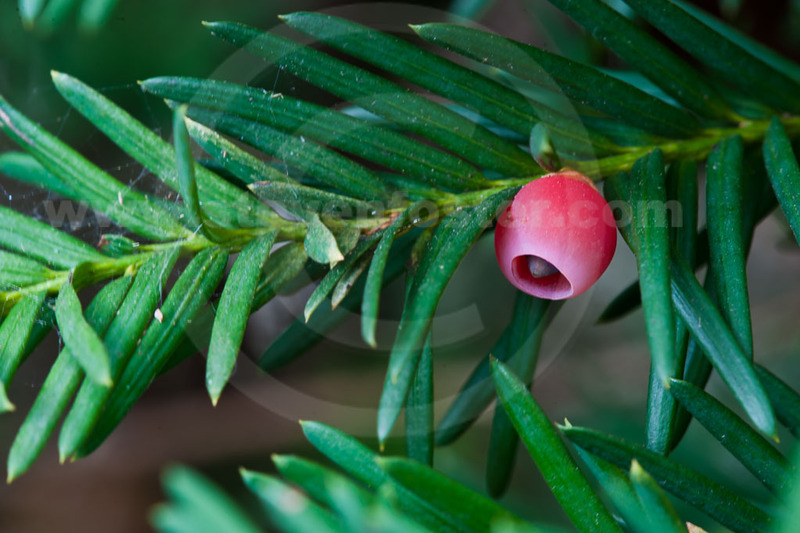 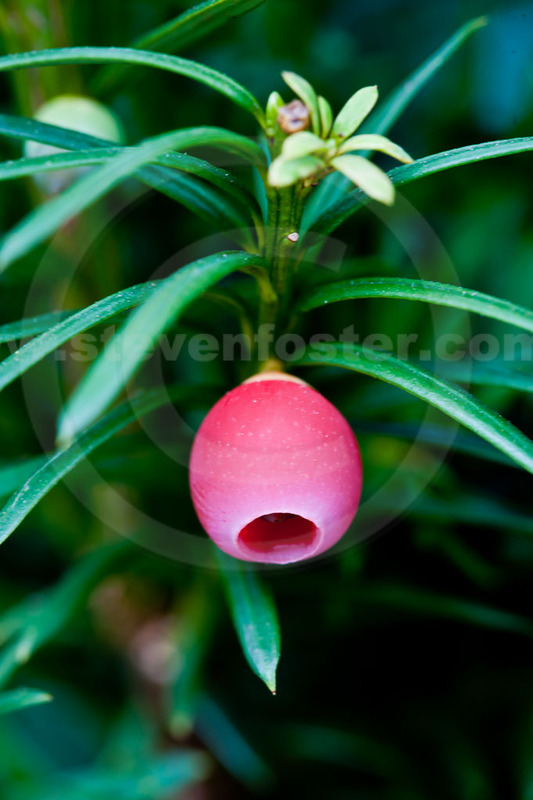 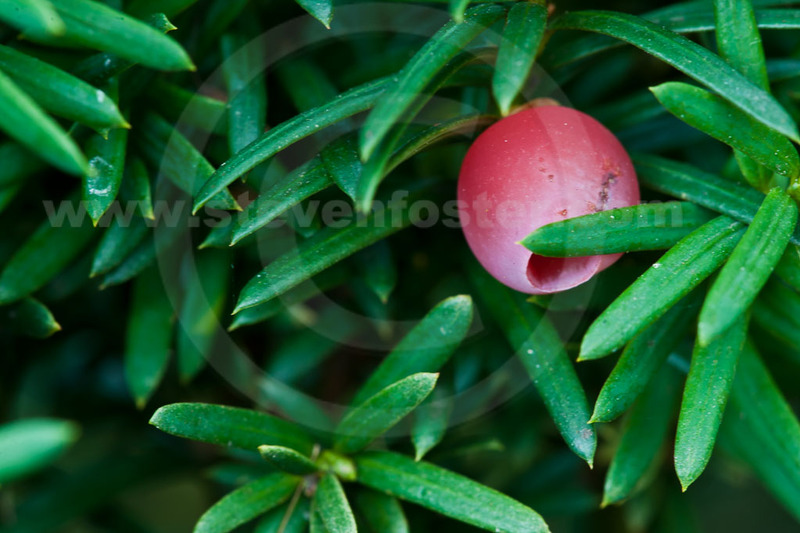 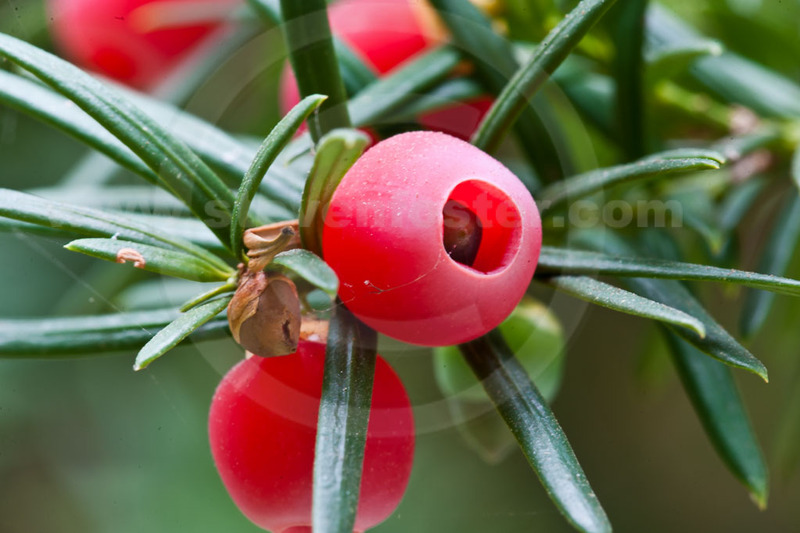 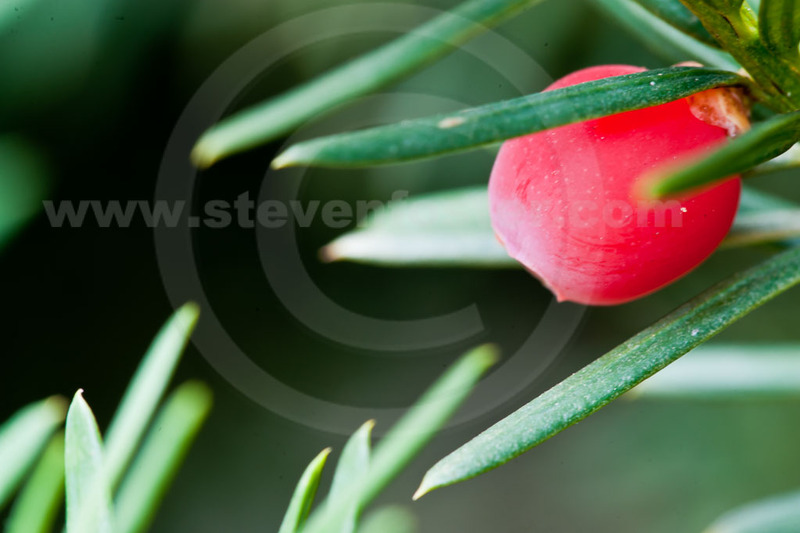 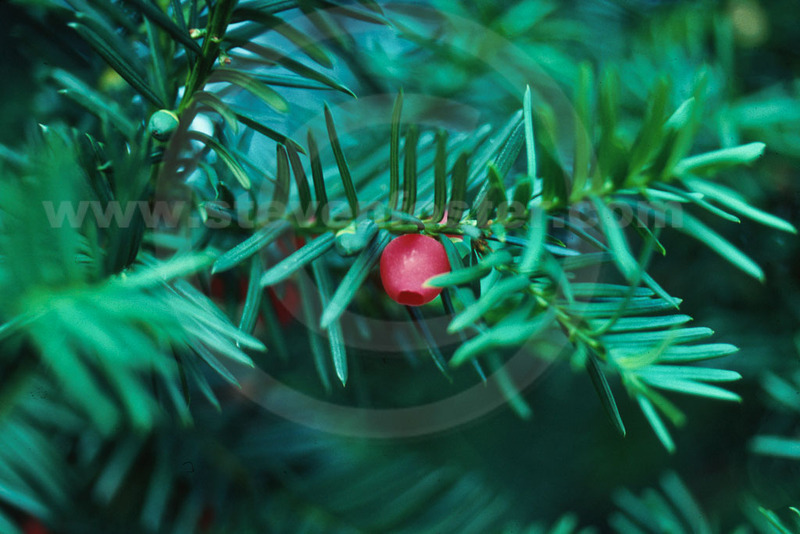 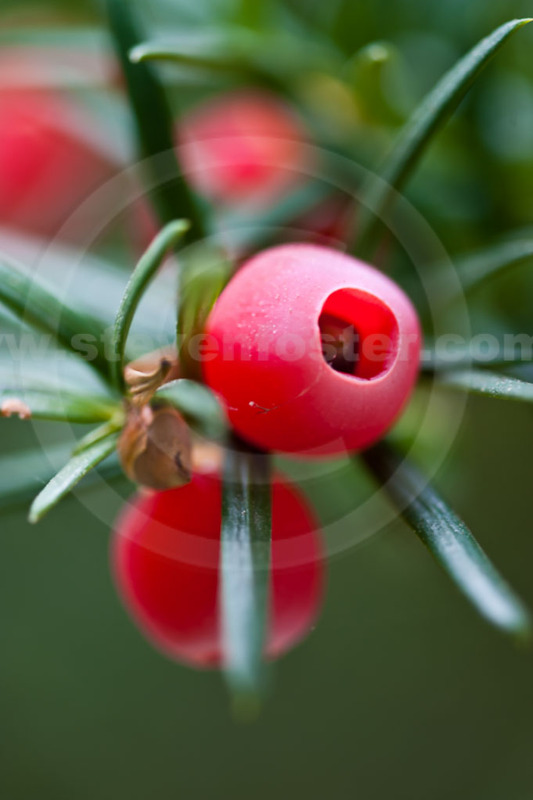 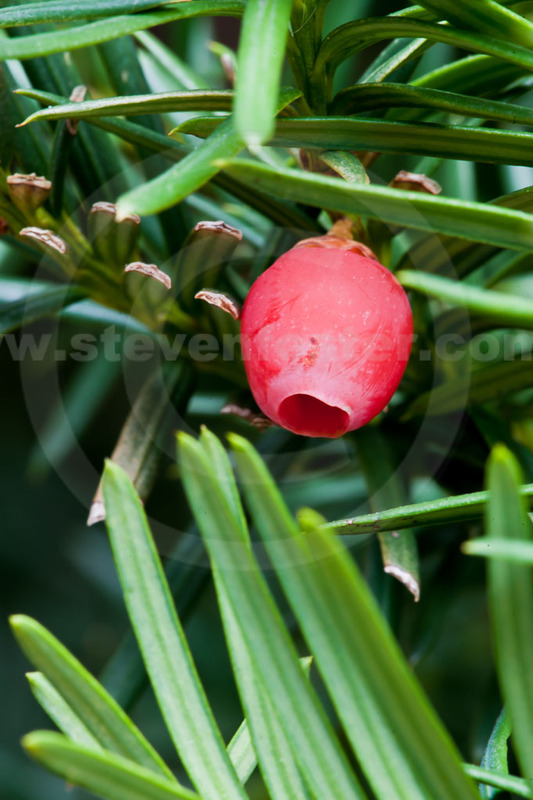 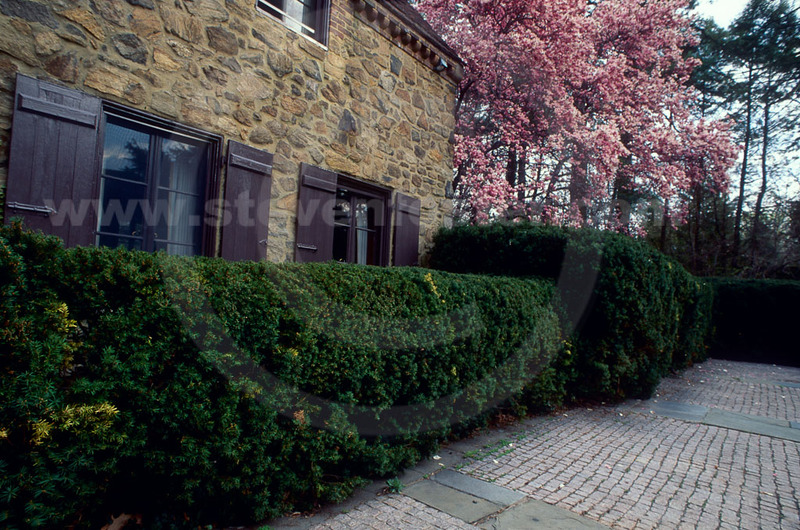 Yew toxins were used in Old World cultures as poison arrow tips to kill fish and animals. 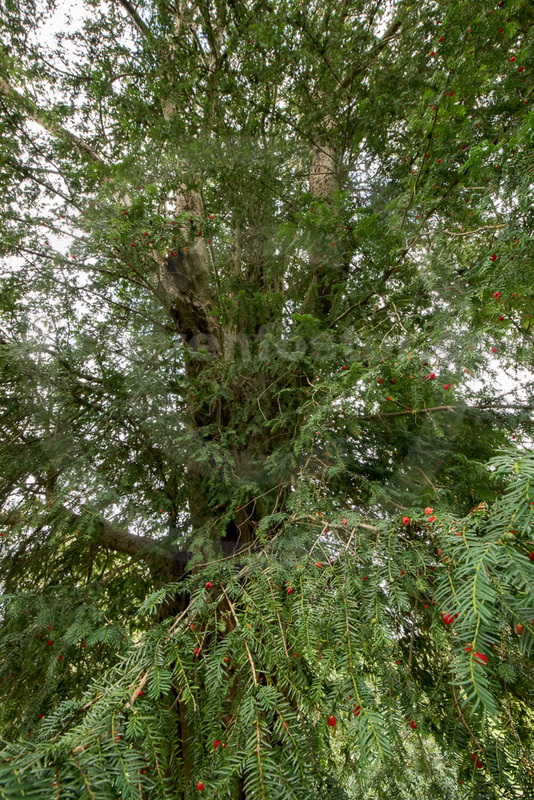 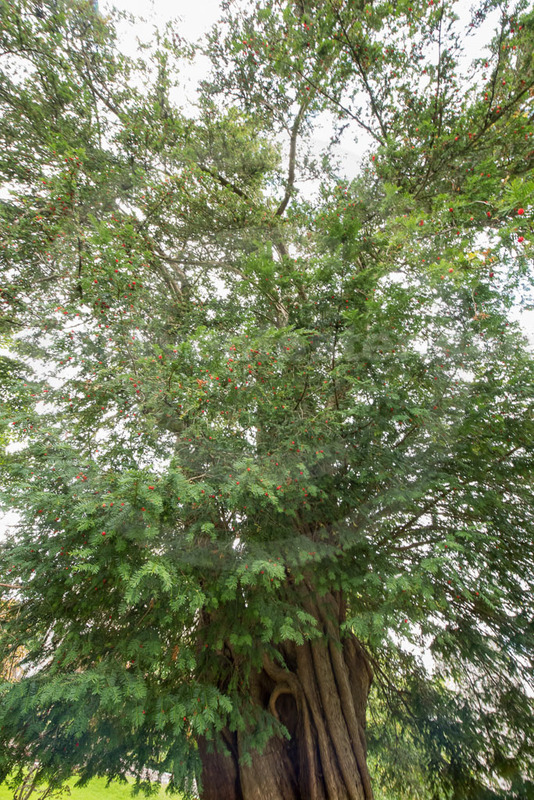 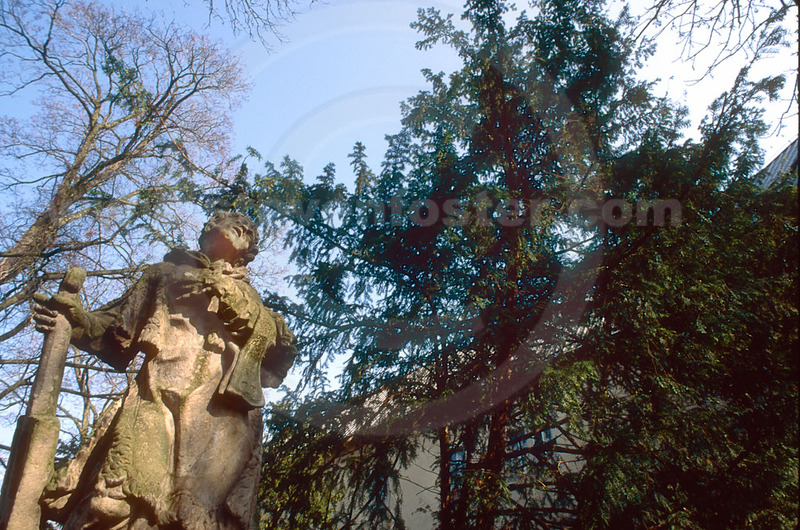 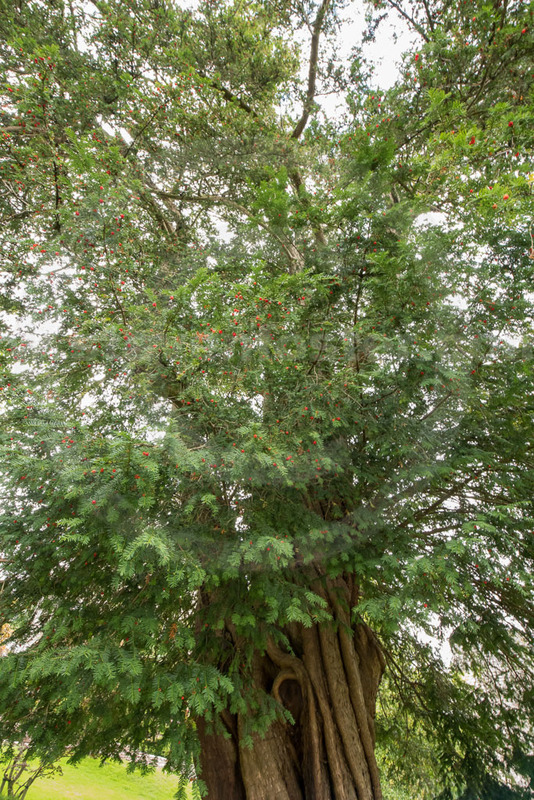 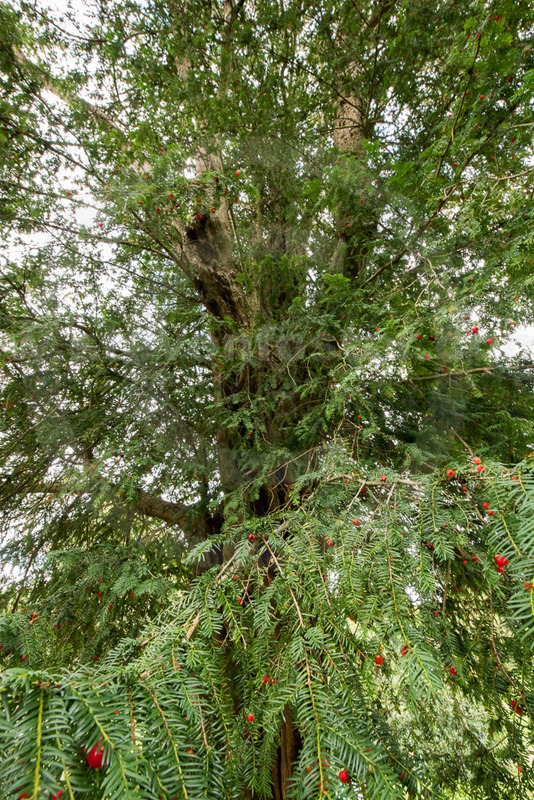 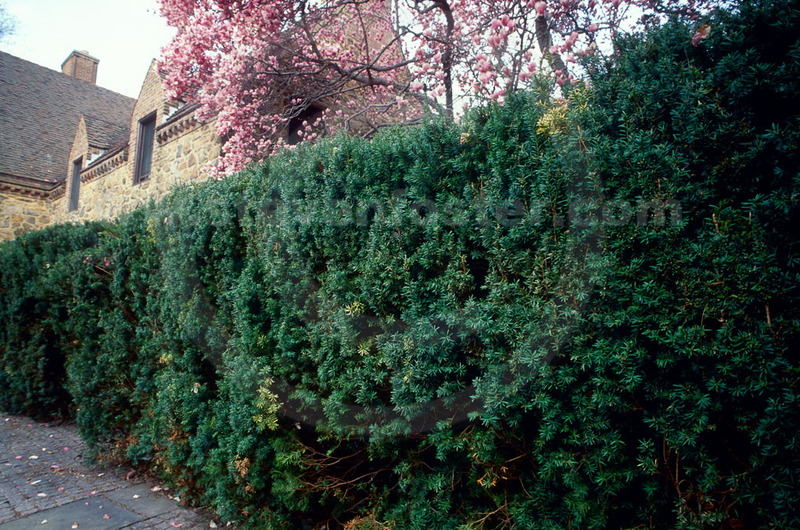 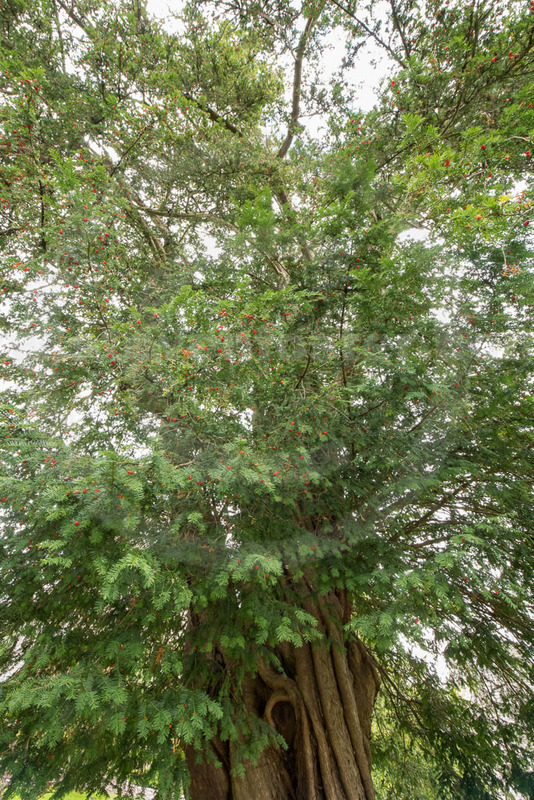 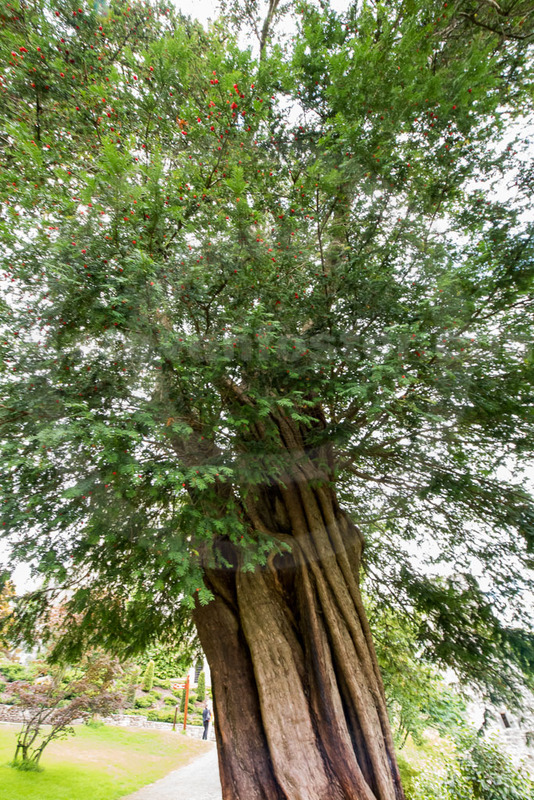 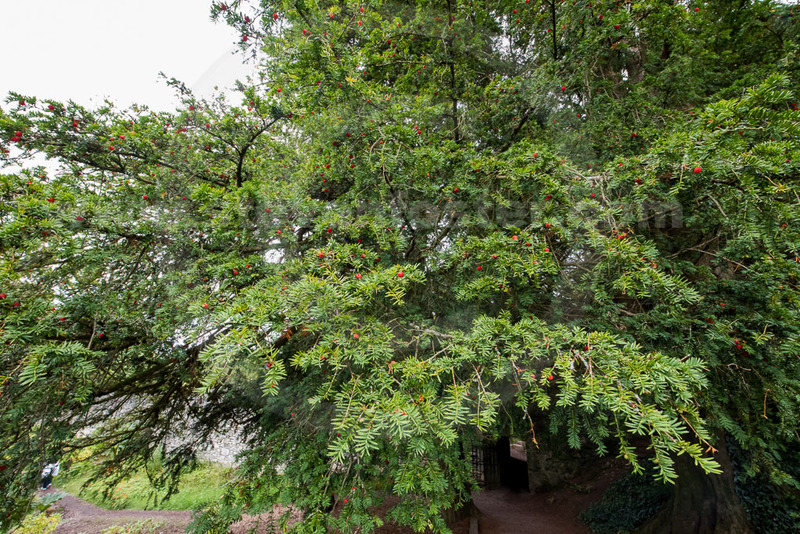 The pitch of yew trees was mixed with clarified butter and used for the treatment of cancer. 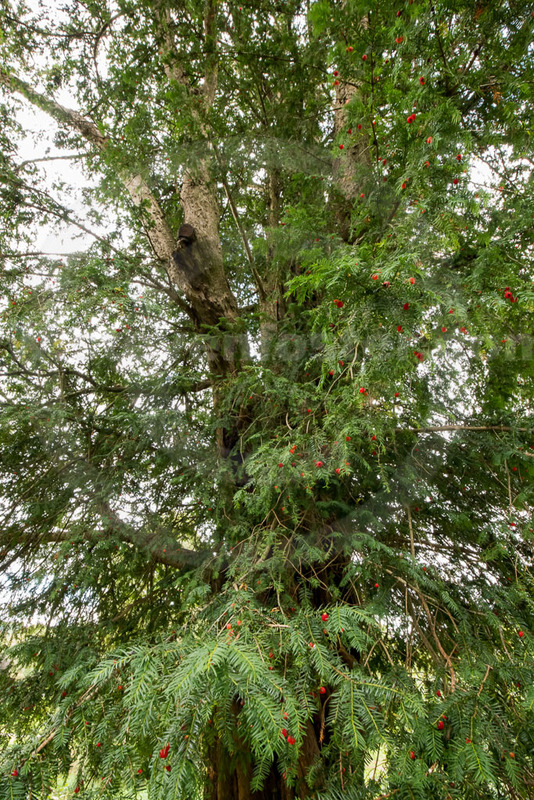 The bark and leaves contain precursors to paclitaxel used in chemotherapy for various cancers.